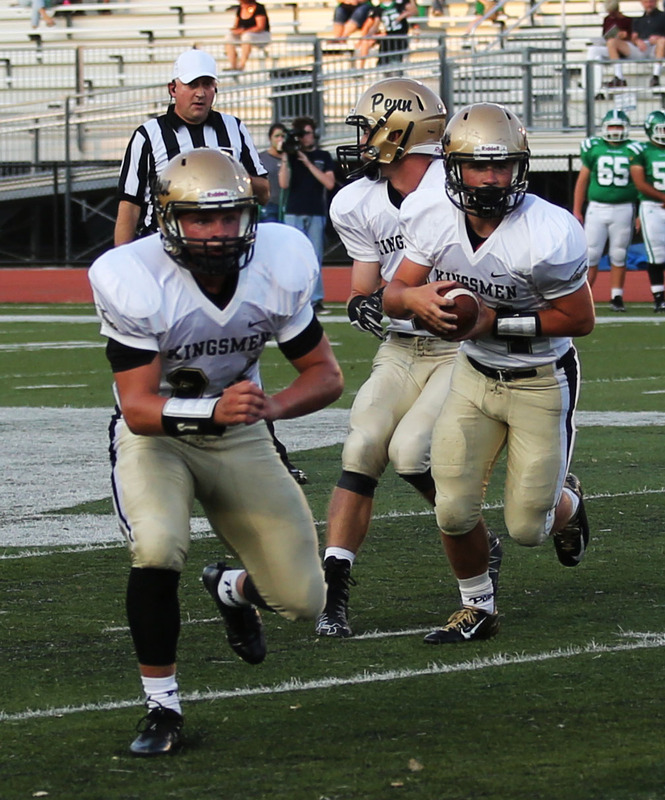 Penn’s defense shined, and Paul Moala gave the offense a big spark, but the Kingsmen suffered a 12-7 defeat in the high school football season opener at Valparaiso. Valpo’s victory was its first against Penn since 2010. Moala caught a pass from Ryan Lynch and raced 33 yards for the touchdown.